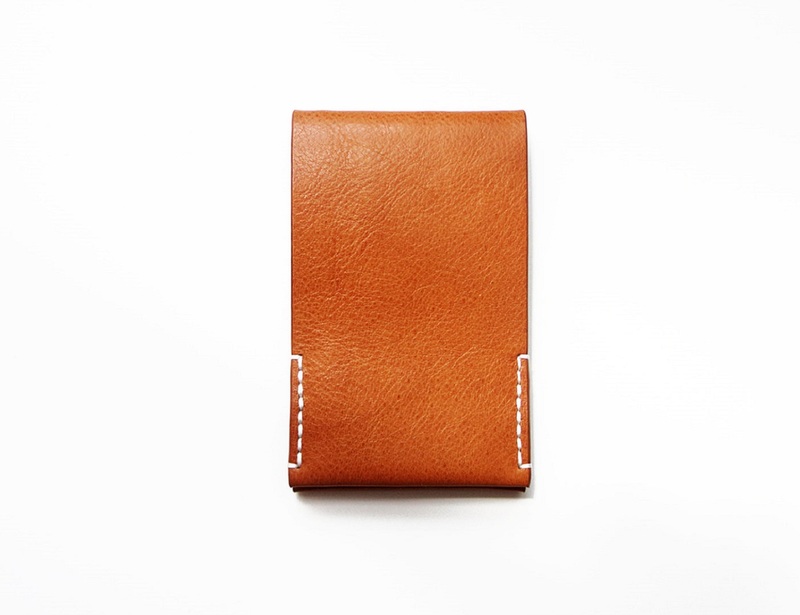 Arkän minimalist wallet is our approach at simplifying a traditional wallet. 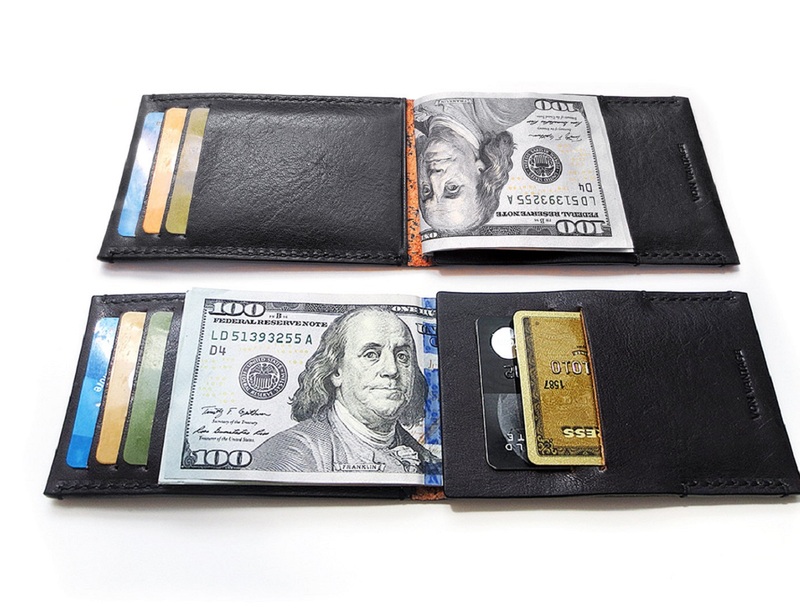 We meticulously designed the wallet to ensure it truly has a minimalist design. 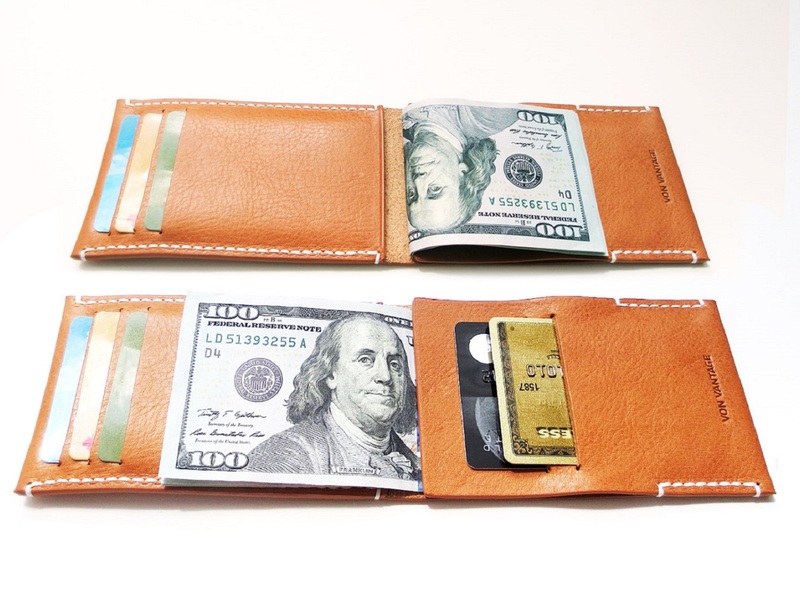 We wanted to make a functional wallet that uses minimal amounts of leather pieces and stitches. 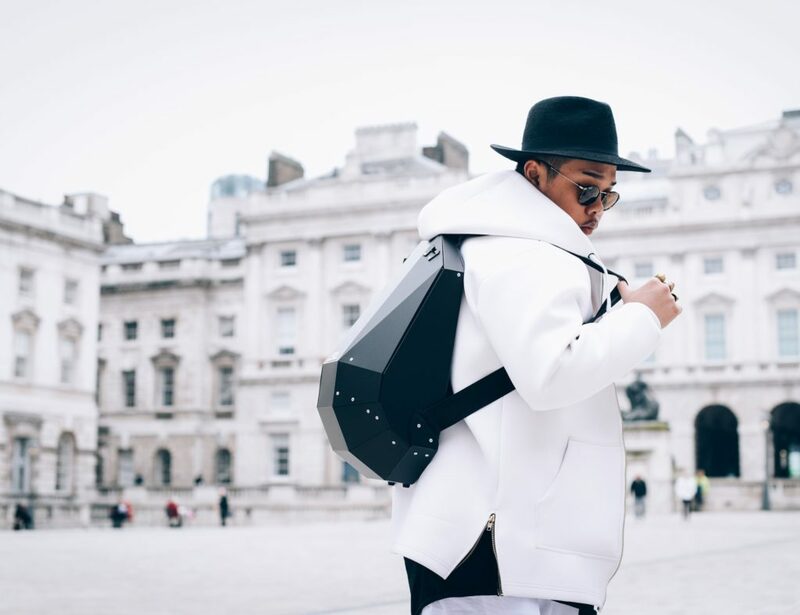 We feel more cuts and extra pieces of leather that are added only adds to the bulk with not much function. 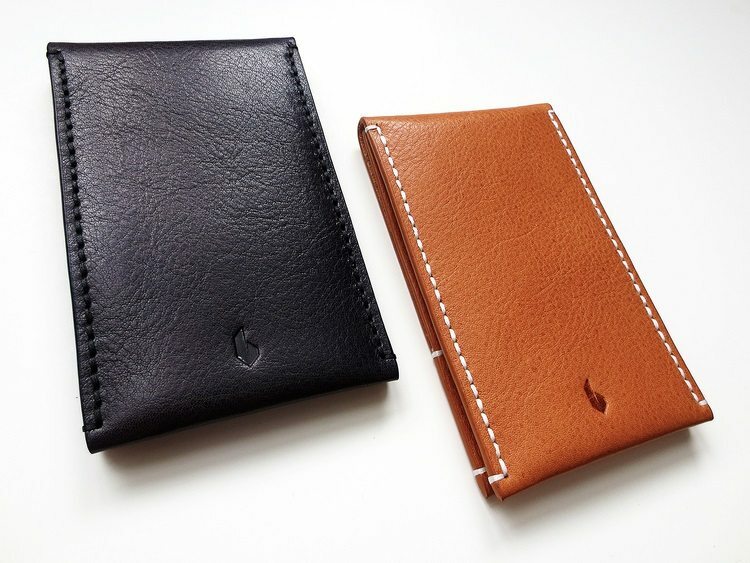 Also we wanted to use leather that is thicker than in traditional wallets so it can withstand daily use for years. 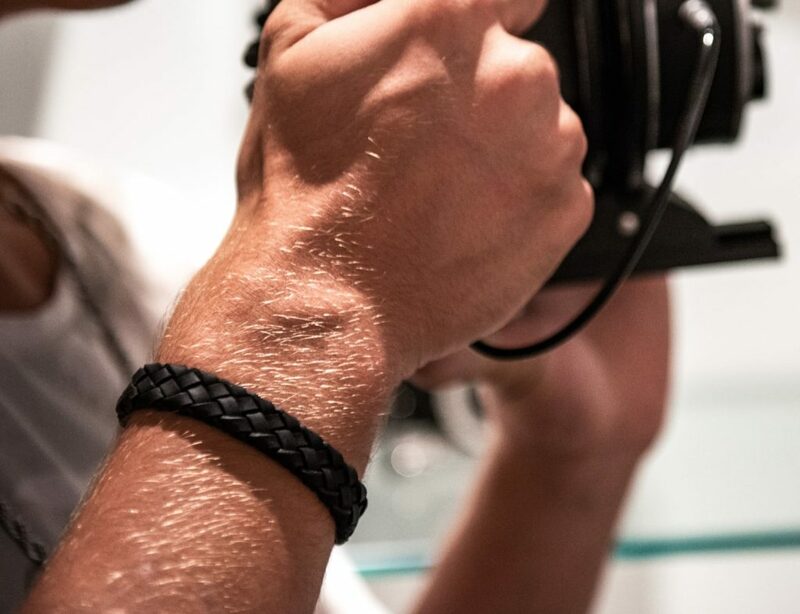 Further to that we decided to work with premium Italian vegetable tanned leather for its strength and quality.